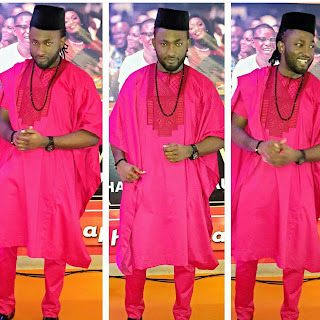 Uti Nwachukwu in a pink ensemble from @yomicasual as he attended the Ay live show. Khloe kardashian channeling her inner Elvira Hancock as she stepped out in an all white ensemble and matching white hat on Easter Sunday. Read more after the cut. Uche jumbo in a monochrome outfit for a movie premier . 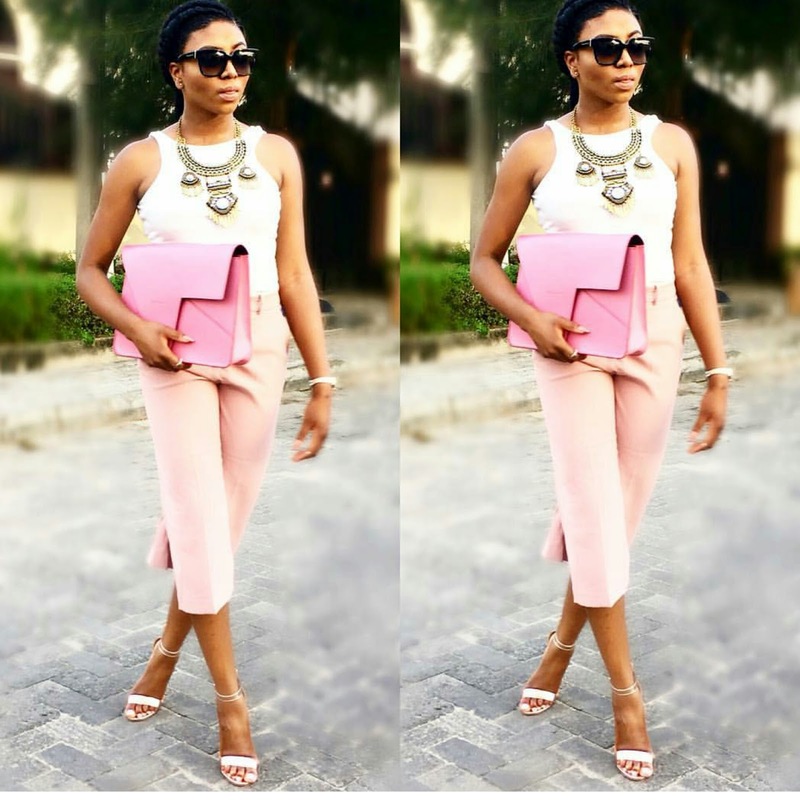 Uti is always on top of his game when it comes to fashion ofcus. #sabiguy. 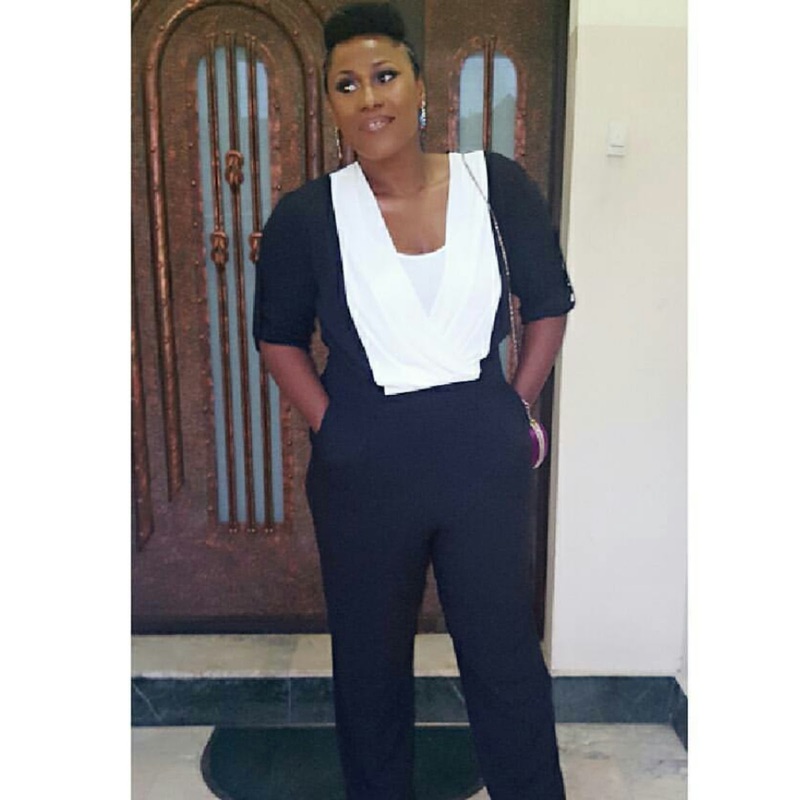 The way khloe slayed in this ehn!she plan am well well!steph tho is cute! 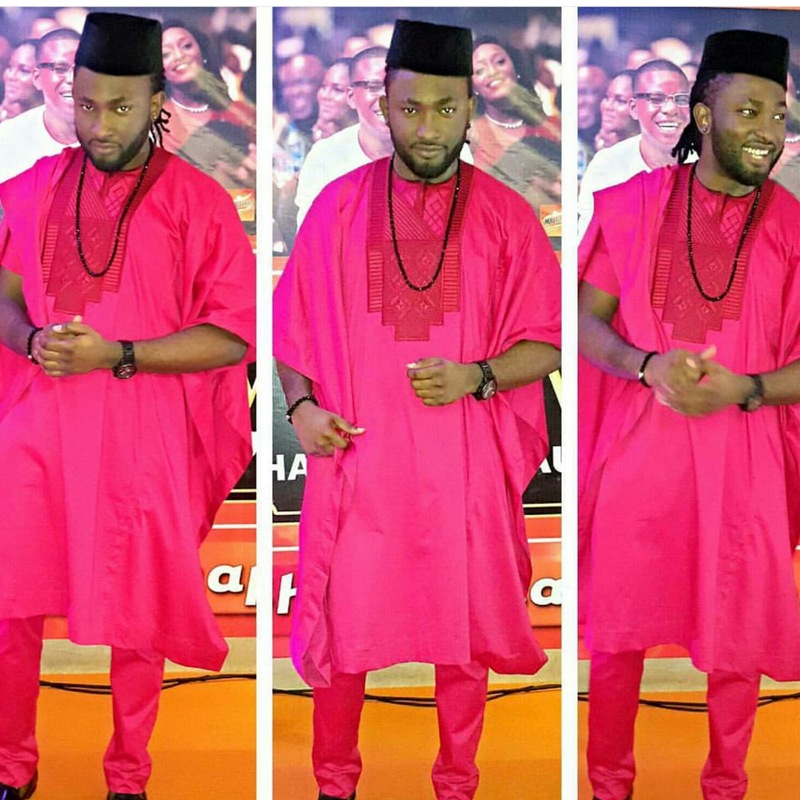 Whoever styled Uti deserves a high five!uche is cool joor!